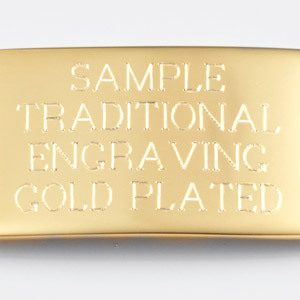 Weight: 14.63 oz. 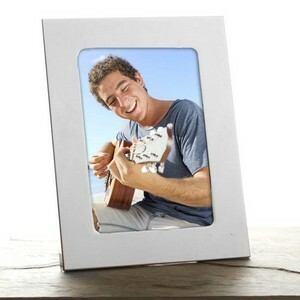 / 415 g.
A nice, average size photo frame. 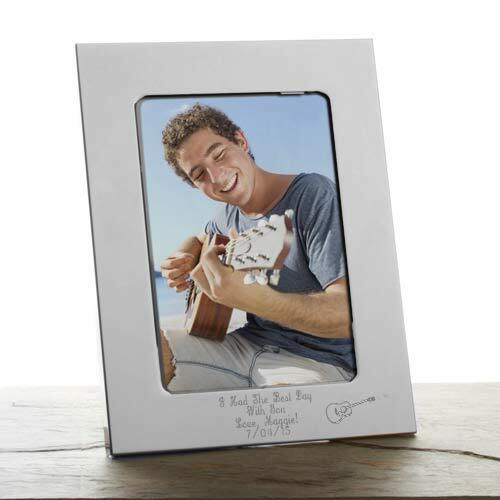 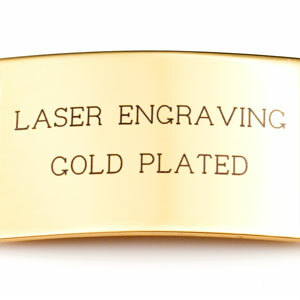 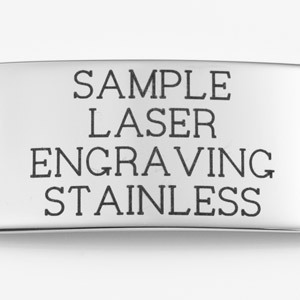 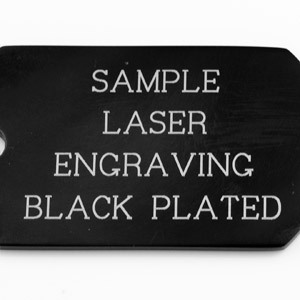 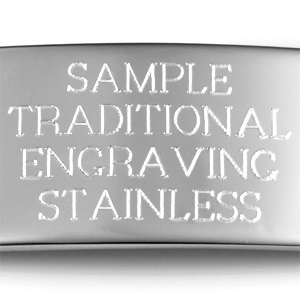 Give it that personalized touch through an engraved message on top or bottom.